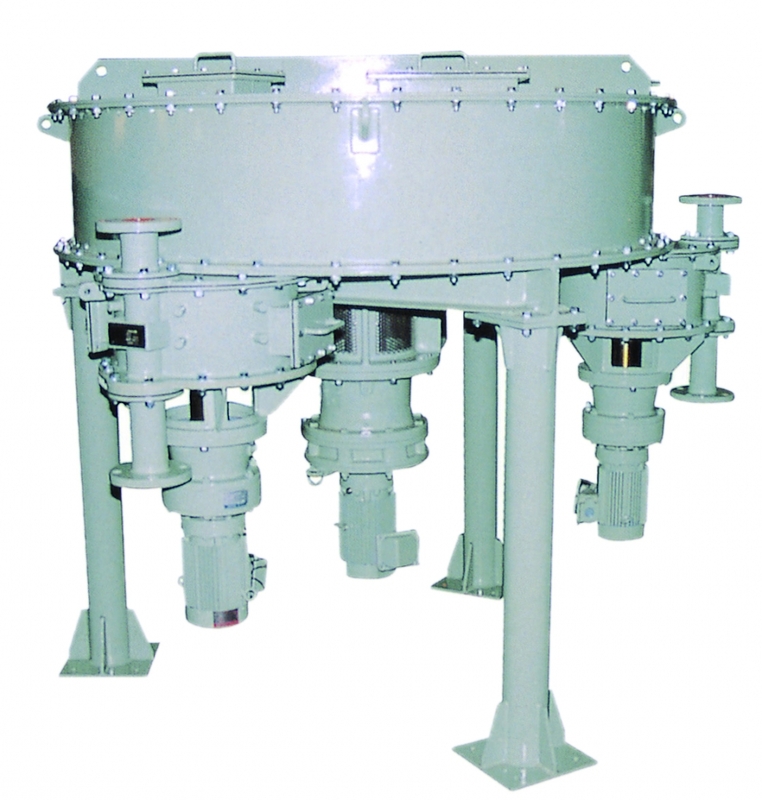 The originally-developed seal structure helps prevent powder and gas leakage. Because to clean while conveying with powder of the capacity measuring with conveyance air, the adhesion and clogging can be reduced. Pneumatic conveyance to multiple places is made available when a distributor is attached.